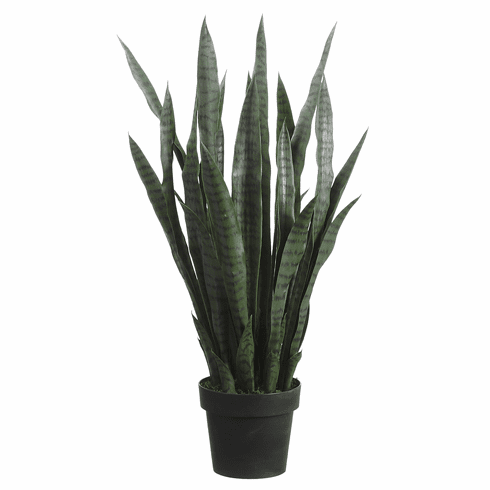 With their snake like feature these agave plants are deep green with black lines running up the leaves. Each one comes pre potted in a weighted planters pot and is ready to drop into your decorative planter or container. Great for large projects where you need filler or just some height above any ground cover.